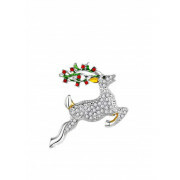 Intricately designed, a glistening silver plated hanging decoration with an anti-tarnish layer from Newbridge Silverware. 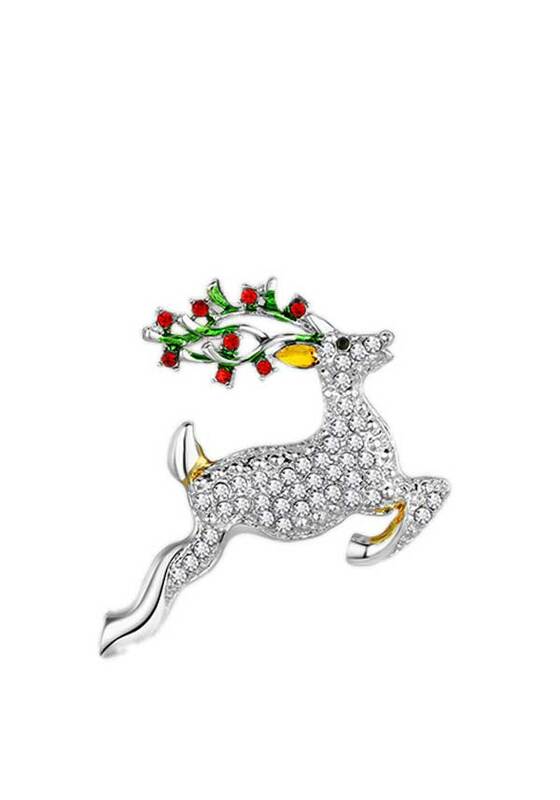 The reindeer design with red, green and clear stone settings plus yellow enamel detail, decoration comes on a festive ribbon, ready to hang on your Christmas tree. Presented in a Newbridge Silverware Christmas collection pouch.